Keith Coleman was voted the Best Johnny Cash impersonator in the United States by the NBC Television show " The Next Best Thing " . 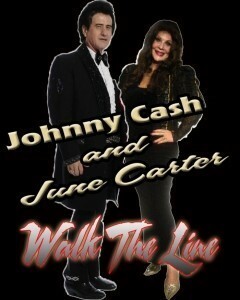 The show is a 2 hour experience through the life and times of Johnny Cash. Keith Coleman was voted the Best Johnny Cash impersonator in the United States by the NBC Television show " The Next Best Thing " and the only Johnny Cash impersonator asked to fly to LA to be in the finals on National Television. Keith most recently flew to Hollywood for 1 week to film the season finale of the prime time television show " The Finder" on Fox Network. The show was filmed at Twenth Century Fox in Hollywood. 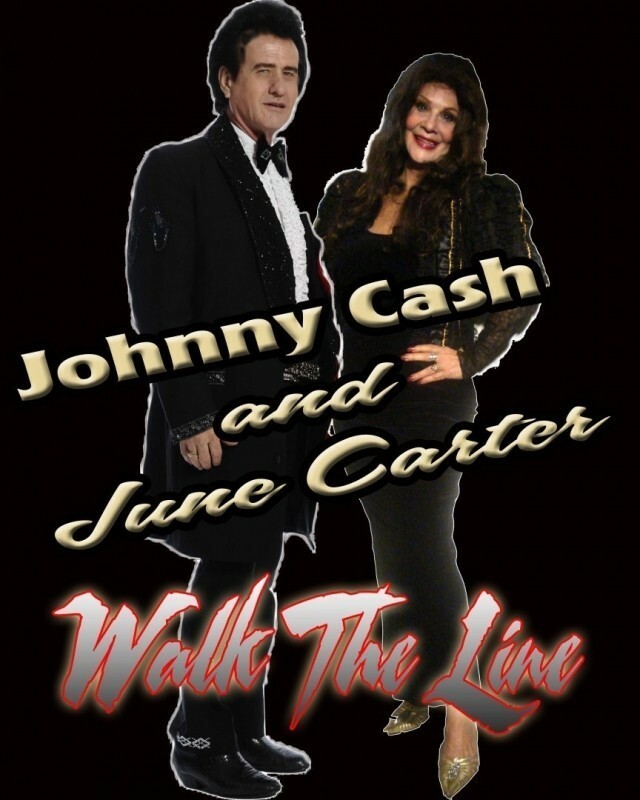 Every popular Johnny Cash song and some not so popular. Same with Elvis and Neil Diamond. 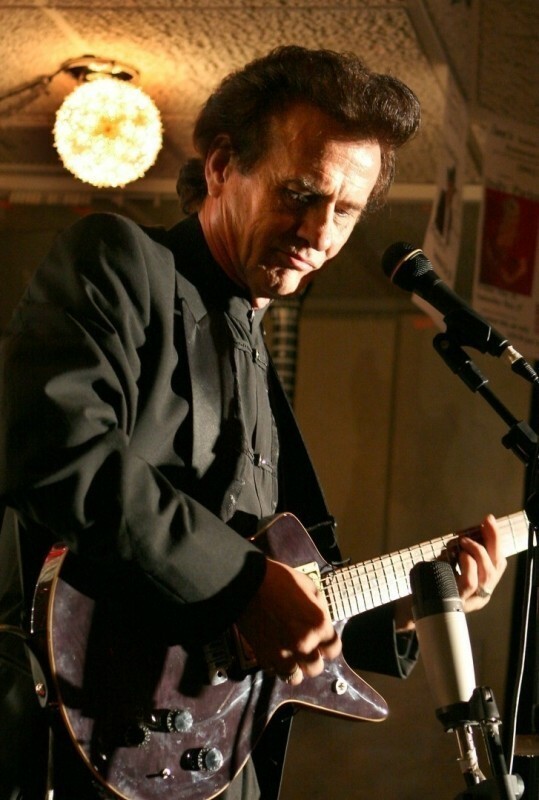 Keith has toured extensively in the United States and Europe. He performed the Las Vegas Revue show six nights a week at the Holiday Inn on St. Petersburg Beach for 13 years. The show was voted the longest running show on the Suncoast. He later performed for Holland America in Europe for 6 years touring the coast of France, Italy, Spain and Greece. Keith performed for two seasons in the 800 seat Branson styled Goodtime's Theatre in Indiana. He also toured for 2 years with the Hollywood on Tour show. Keith most recently was chosen the best Johnny Cash in the USA by the ABC television show The N ... ext Best Thing. 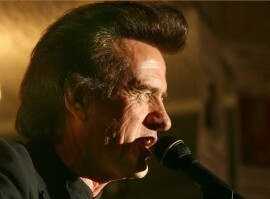 Keith has also appeared in two national television shows as Johnny Cash. 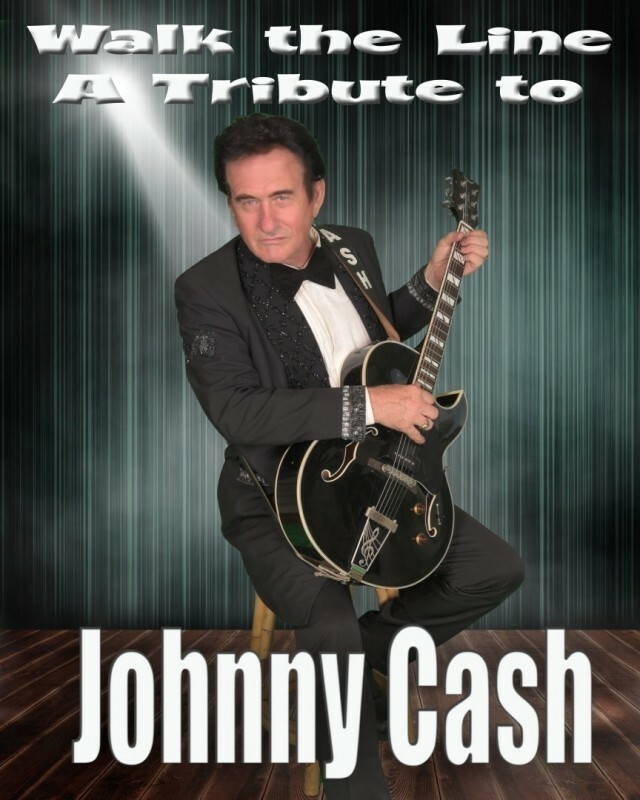 Keith has won numerous awards for his Tribute to Elvis show. A true professional! What a talent! Had him as a suprise for my daughters wedding..... She stated there would be no country music at her wedding except Johnny Cash..... What a surprise when he walked in! No question he is the Best and Number 1! Keith was the best performer I have ever had the pleasure in hiring for a party. He made my mothers 70th birthday party a complete success and has left a wonderful memory of that day in my mothers heart forever. The entire party loved him, he was such an amazing performer. I would recommend him to everyone. "You rocked the party my friend! Everyone had a FANTASTIC time! One person even requested your contact info which I was more than happy to pass along! Can't say thank you enough for helping to make my wife's parents anniversary party a HUGE success! Thanks also to our mutual friend Tom Theriaque for putting me in contact with you a year or so ago. Again, AWESOME, AWESOME show!" 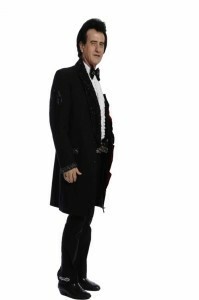 I have performed professionally for over 30 years as a celebrity singer impersonator. I look and sound like the characters I impersonate. I have worked with most of all the larger impersonator shows throughout the united states. I am now homebased in Florida but still fly throughout the US to special gigs. I have performed in Europe, Mexico, Canada, and performed on the sea with NCL Cruise Lines and Windstar Cruise lines. 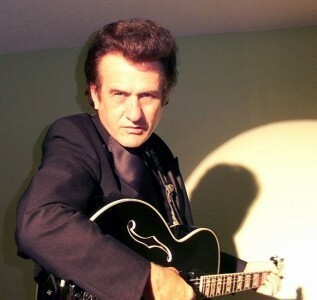 I have a natural look for impersonating Johnny Cash that literally creates Gasps from the crowd when I enter the room. Literally to many to list. Concerts Night Clubs Cultural Centers Biker Rally's Wedding Reception Entertainment Birthday Party Entertainment Private Parties Corporate Events Cocktail Receptions Christening Entertainment Product Launches Trade Shows Christmas Party Events Bar Mitzvah Bat Mitzvah Gala Dinners Jewish Weddings After Dinner Entertainment.